They broke my MacMini last December, constricting my online existence to: a) my not-so-smart-phone b) my no-social-networking-in-the-workplace access at work. Fair enough, little goblins: it means less distractions and I’ve been writing more & drawing more and even ventured into paints and canvases. 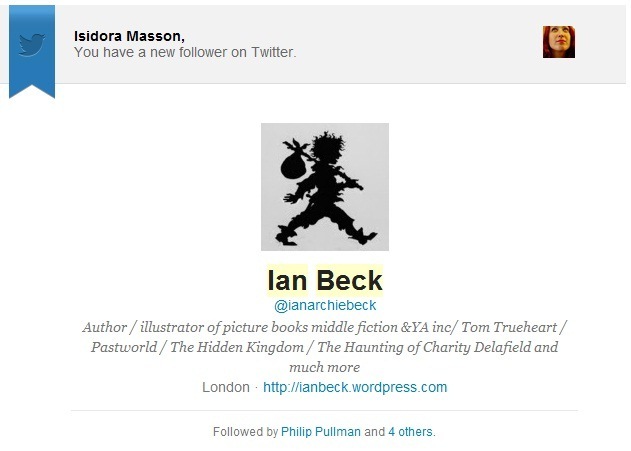 But when I receive an email informing me that “Ian Beck is now following you on Twitter”, I would like to be able to tweet a heartfelt ‘thank you’. As soon as I try, I’m logged off. Maybe you’re not happy with my tweet, so I re-write it. Kicked out again. ‘Maybe I can’t tweet at all’, I wonder. But no – it seems that I can. ‘Maybe it’s a fault when using @username’. Nope. All other mentions allowed. 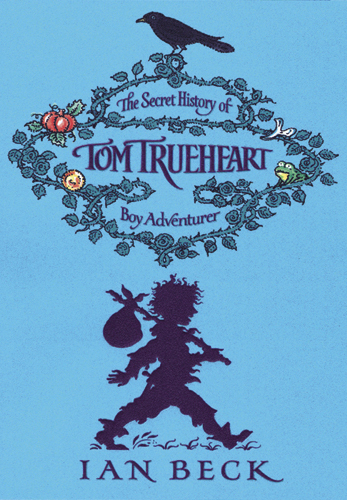 So, dear goblins, if you be so kind, please let Mr. Beck know he has made my day and that I am a big admirer of his work.